Draft presidential decree on creation of Russia's National Guard stipulates the possibility of using the National Guard's personnel in international peacekeeping operations. MOSCOW (Sputnik) — On March 5, Russian President Vladimir Putin announced the creation of the National Guard on the basis of Interior troops tasked with the fight against terrorism and organized crime in the country. The new force will take over many of the existing duties of the special police forces thus eliminating the link – that is of Interior Minister Vladimir Kolokoltsev — between the President and the head of the National Guard. 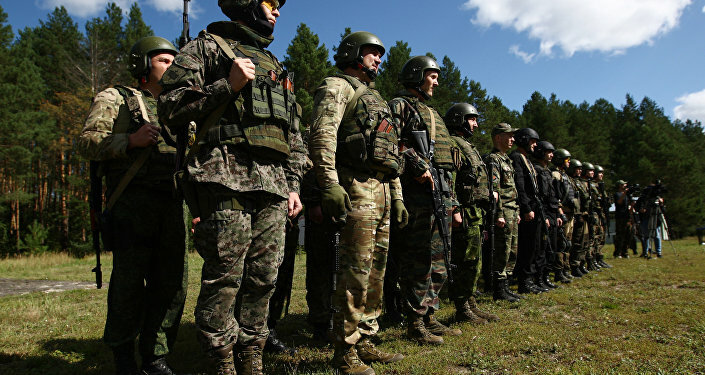 The National Guard will be headed by Viktor Zolotov, formerly the commander of the Internal Troops, and the onetime head of the president's personal security detail. 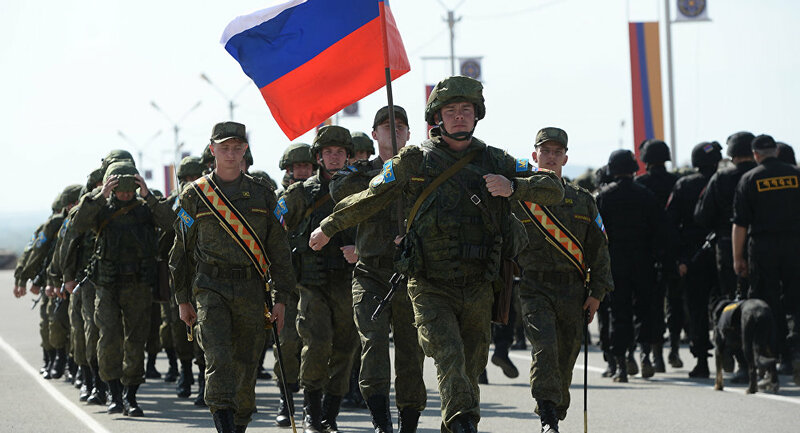 "The National Guard's personnel could be used on orders by the Russian president in operations aimed at maintaining or restoring global peace and security," the text of the draft document, posted on the federal portal of legal information says. The decree of the National Guard is part of a major reorganization of the security forces.